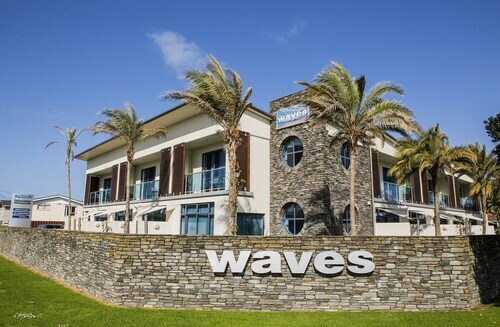 Situated by the sea, this motel is within 1 mi (2 km) of Victor Eaves Park and Orewa Beach. Maygrove Park and Peninsula Golf Club are also within 3 mi (5 km). 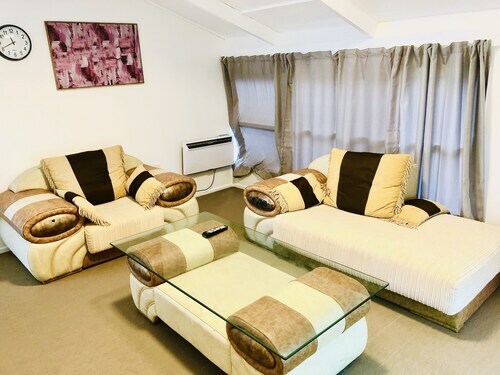 Situated in Orewa, this motel is within 1 mi (2 km) of Victor Eaves Park and Orewa Beach. Maygrove Park and Peninsula Golf Club are also within 3 mi (5 km). Situated near the beach, this bed & breakfast is within 1 mi (2 km) of Victor Eaves Park and Orewa Beach. Maygrove Park and Peninsula Golf Club are also within 3 mi (5 km). 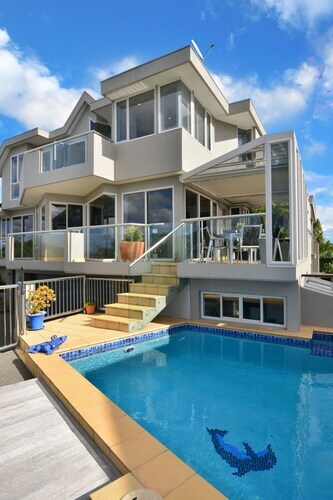 Situated on the boardwalk, this vacation home is within 3 mi (5 km) of Orewa Beach, Victor Eaves Park, and Maygrove Park. Peninsula Golf Club is 3 mi (4.9 km) away. 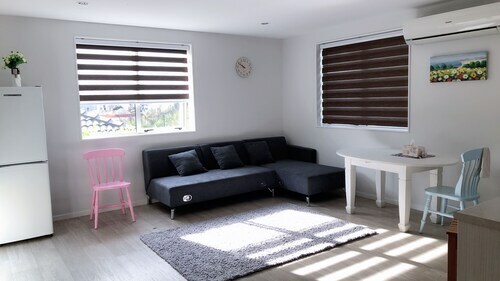 Situated in Orewa, this guesthouse is close to Maygrove Park, Orewa Beach, and Victor Eaves Park. Nearby attractions also include Peninsula Golf Club. 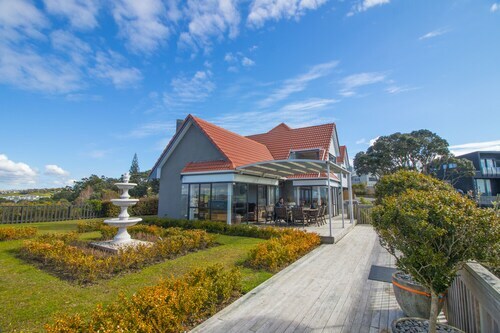 Situated near the beach, this bed & breakfast is within 3 mi (5 km) of Orewa Beach, Peninsula Golf Club, and Maygrove Park. Victor Eaves Park is 2.8 mi (4.5 km) away. Situated in Silverdale, this vacation home is close to Peninsula Golf Club, Orewa Beach, and Snowplanet. Local attractions also include Maygrove Park and Victor Eaves Park. With direct access to the beach, this Whangaparaoa motel is within 1 mi (2 km) of Little Manly Beach, Big Manly Beach, and Matakatia Bay. Matakatia Beach and Gulf Harbour Country Club are also within 3 mi (5 km).